2019 Long Island Wiffs Tournament -- SIGN UP NOW! Registration is NOW OPEN to join the MLW's 2019 Long Island Wiffs Tournament Presented by Baseball Lifestyle 101! 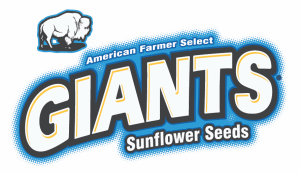 The event will be at Baseball Heaven in Yaphank, New York on August 24-25, 2019. 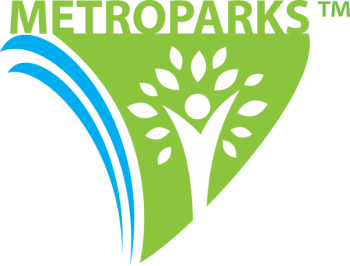 The tournament format consists of all teams playing two pool play games on Saturday and being seeded for single-elimination bracket play the next day. We look forward to an amazing weekend capping off the summer! Opening Day tickets now on sale! 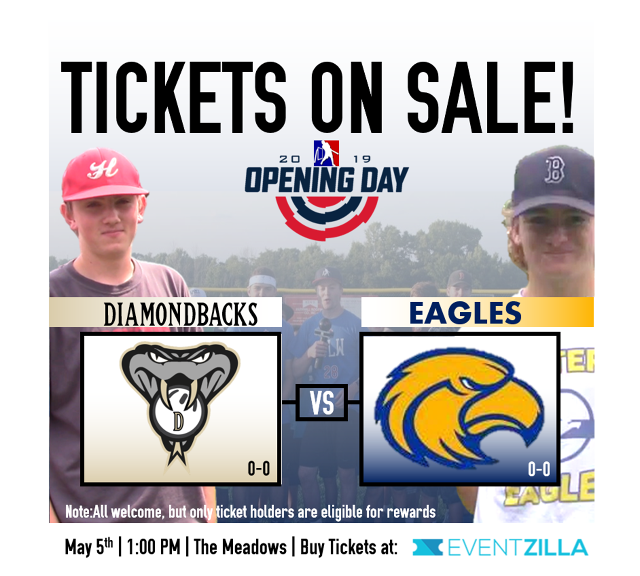 Click here to get tickets the 3-game Opening Day series between the Eastern Eagles and Downtown Diamondbacks! 2019 Wiffle in the Mitten Tournament -- SIGN UP NOW! 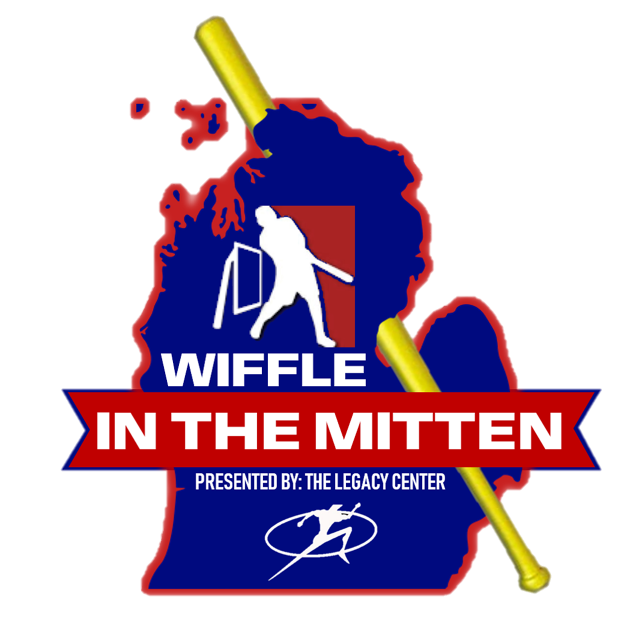 Registration is NOW OPEN to join the 2019 2nd Annual Wiffle in the Mitten Tournament! This year the event will be at The Legacy Center in Brighton, Michigan, on August 17-18, 2019. The tournament format consists of all teams playing two pool play games on Saturday and being seeded for single-elimination bracket play the next day. We look forward to an amazing weekend capping off the summer! 1.) Eastern Eagles: The addition of Andy Durand to the lineup might just be what the Eagles need -- and that is depth. We know what Daniel Schultz can do on the mound, but this team's season is going to come down to how much support he receives at the plate. Clayton Price has surged as of late and he could be a breakout star in 2019. 2.) 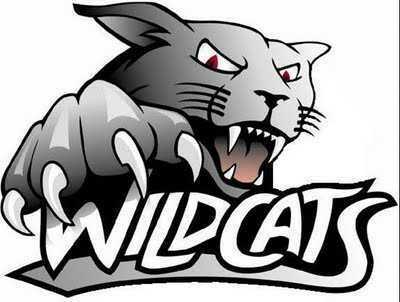 Western Wildcats: The defending champs bring back the same guys from 2018 and look to be the first repeat champions since they did it themselves back in 2014-15. A tough task for sure, but they have the pieces to do it. Peurach will be more comfortable in his second season in the league and could have a really good year. 3.) 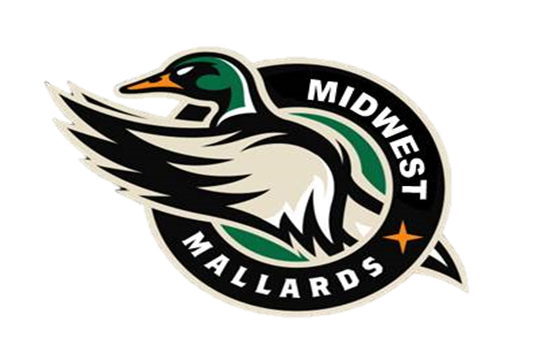 Midwest Mallards: This team has been in so many big games the past two years and they were a couple plays short from another title in 2018. Coughlin and Daberko head the Mallards that will get you a bunch of wins year in and year out -- and we don't expect anything different this year. It will be interesting to see how Austin Ford does with a full seasons of work in 2019, with him not being thrown into a competitive playoff race right away mid-season in his rookie season. 4.) 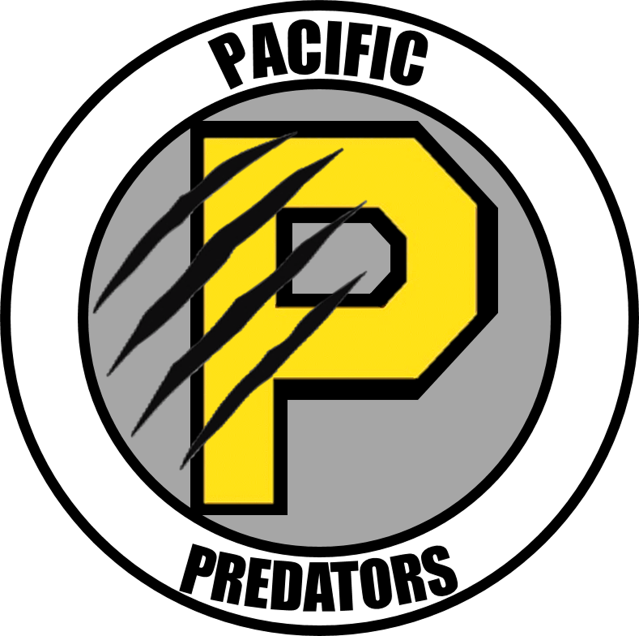 Pacific Predators: The Preds have never reached the MLW World Series in 6 years in this league. We know it. The fans know it. Alec Warda knows it. But they are very hungry to get there. 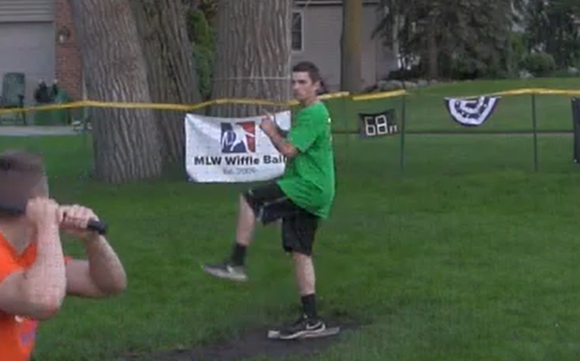 Ryan Kracht led them to a 2-seed in the AL last year but walks got the best of him in the ALDS. If he can clean that issue up, and if Russell and Warda give him some support at the plate, they have a realistic shot at getting there. Their season will come down how they perform in the big games. 5.) 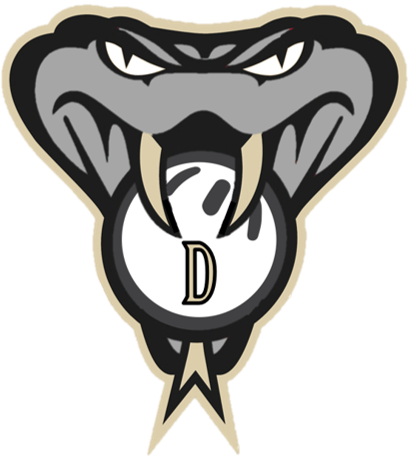 Downtown Diamondbacks: Bold prediction: Gavin Nareski will be a Cy Young contender. 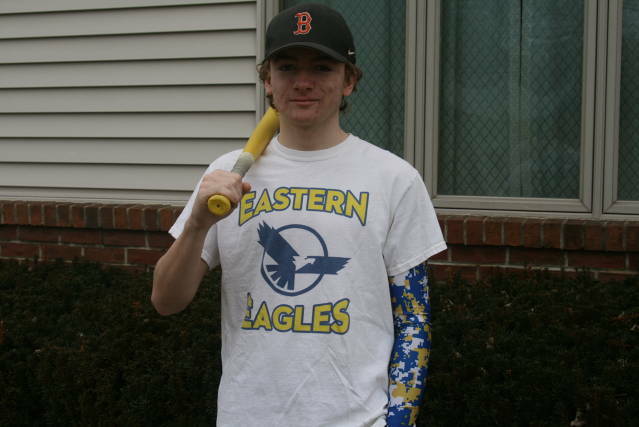 He's got a great arsenal and knows how to be a successful wiffleball pitcher. It'll be fun to watch who surges from this roster at the plate too. 6.) 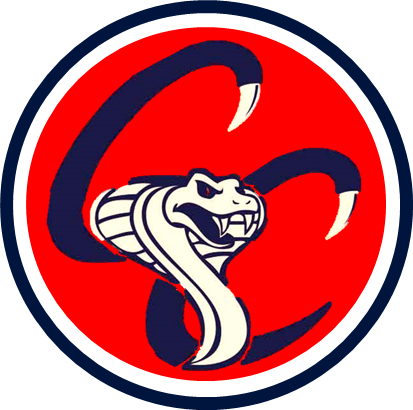 Coastal Cobras: The Cobes have some major production to replace from 2018. Everyone knows what they're getting with Drew Davis on the mound -- lots of walks, lots of K's -- but we have no idea how good this team's offense will be. Brendan Schultz may be a solid piece, but for the most part, there a lot of unknowns here. 7.) Metro Magic: Aigner has let it be known that Kyle Hook should be the ace of this squad, so that will be interesting to see how he performs in his first MLW season. We know one thing for sure though, there will be no shortage of "hypeness" on this team. 8.) 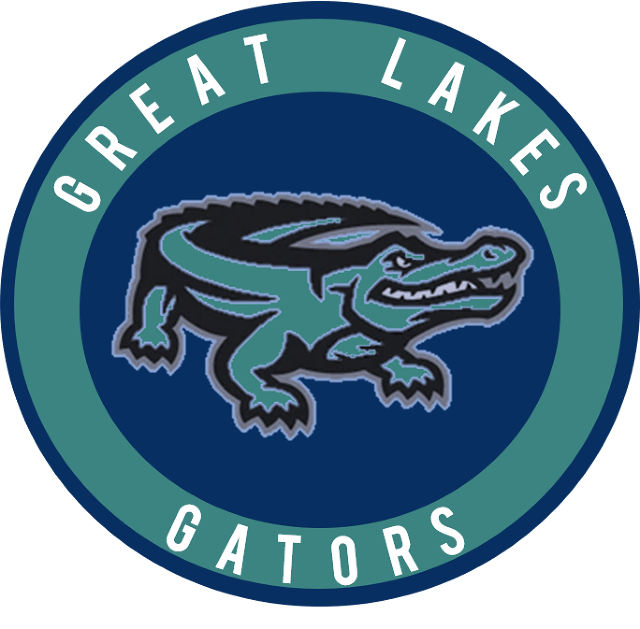 Great Lakes Gators: The Gators will definitely surprise some people in 2019. Having a 3-man lineup will be very beneficial to this lineup as they'll all get more at-bats in efforts of getting around to some of these more seasoned MLW veteran pitchers. They've also got two early Rookie of the Year candidates in Szerlag and Baker. Big thanks to our sponsors and partners! Does the signing of Andy Durand make the Eagles the 2019 favorite?